With its unique blend of Western Palearctic, Oriental and Afrotropical components, and lying on a migratory crossroads, Oman is a jewel of the Middle East. 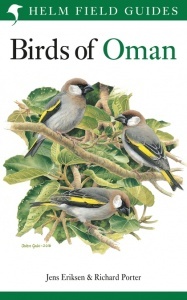 This is the first comprehensive field guide to the birds of this fascinating and welcoming country. 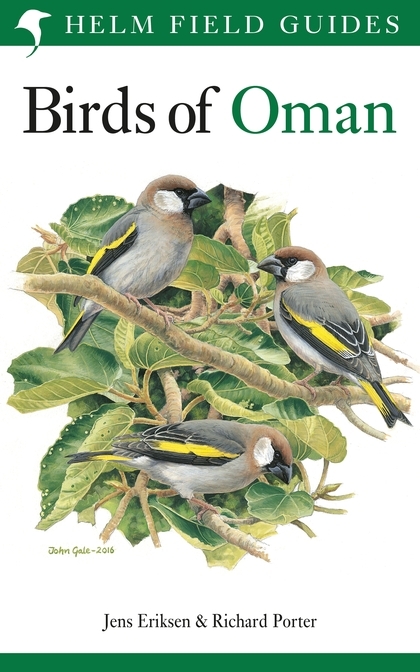 All 528 species on the Oman Bird List are featured on the 116 colour plates, illustrating many of the distinct plumages and races, plus a few non-naturalised escapes. Species accounts cover key identification features - including habitat and voice - with colour maps showing the breeding, wintering and migration distributions for all regularly occurring species.